The live-action remake of the classic 1992 Disney film Aladdin is about to have its script rewritten. The film, which is to be directed by Guy Ritchie, has enlisted the help of Game of Thrones writer Vanessa Taylor to tackle the script previously written by John August, who’s known for films such as Dark Shadows and the recent remake of Charlie and the Chocolate Factory. Vanessa has also written for hit shows such as Everwood and more recently, the big screen book adaptation Divergent and an upcoming adventure/fantasy film directed by Guillermo del Toro titled The Shape of Water. Not to worry, though. Script rewrites are common in the film industry and aren’t necessarily an indication that the film is undergoing some sort of creative crisis. It seems more so to be a sign that the studio wants to ensure the film — a favorite among adults and children alike — is finessed and, hopefully, perfected. 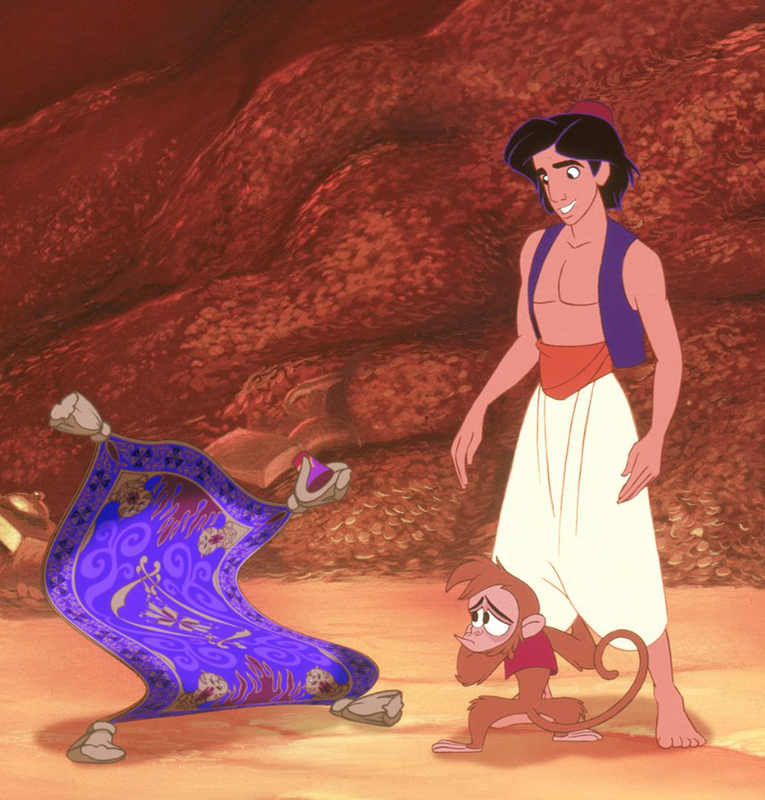 Disney’s recent classic remakes have been hits with both audiences and critics — think Beauty and the Beast and The Jungle Book — and it seems things will most likely be no different with Aladdin. The studio is taking its time with this film — it took quite a while to announce casting for the movie’s major roles, including Will Smith as Genie, Power Rangers’ Naomi Scott as Jasmine and newcomer Mena Massoud as Aladdin. The only major role left uncast is the film’s lead villain, Jafar. Rumors had Tom Hardy as a front runner, but that was never confirmed.